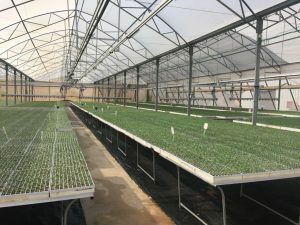 Hishtil, one of the biggest companies in the world producing seedlings, installed the most advanced irrigation technology in the new project in Mexico. Hishtil and Conic System keep working together developing advanced technologies to improve the jobs in the greenhouses to let get the highest quality seedlings. Last Spring 2017 this technology has been installed, in 2 nurseries, one in Israel and the other inCatalonia, the new version of irrigation Booms, to be evaluated. 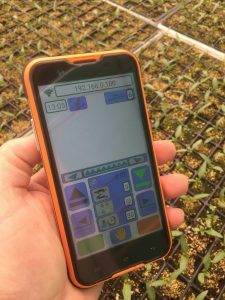 The reports let us assure that the new WiFi technology from Conic System helps to, in one side, take full control of the Irrigation Booms, and in the other side, have the integrated information of the tasks made on line. The irrigation is a key task for seedlings. The Conic System RF300 irrigation technology increase the security, the comfort and the efficacy. 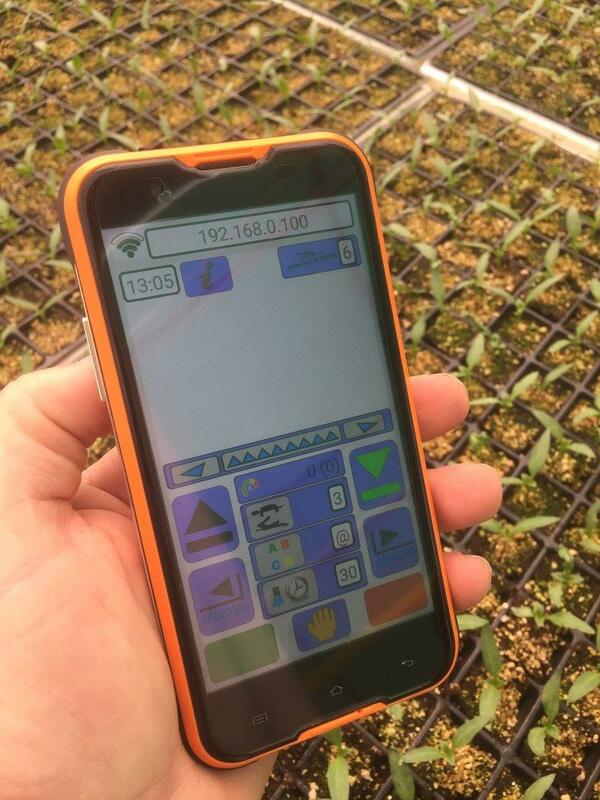 The new generation of Irrigation Booms, RF300 series, are programmed by means a computer with the Conic Soft, an application for Nurseries, and connected to the greenhouse by means WiFi to the Smart Phone of the irrigator, also with the Conic App. 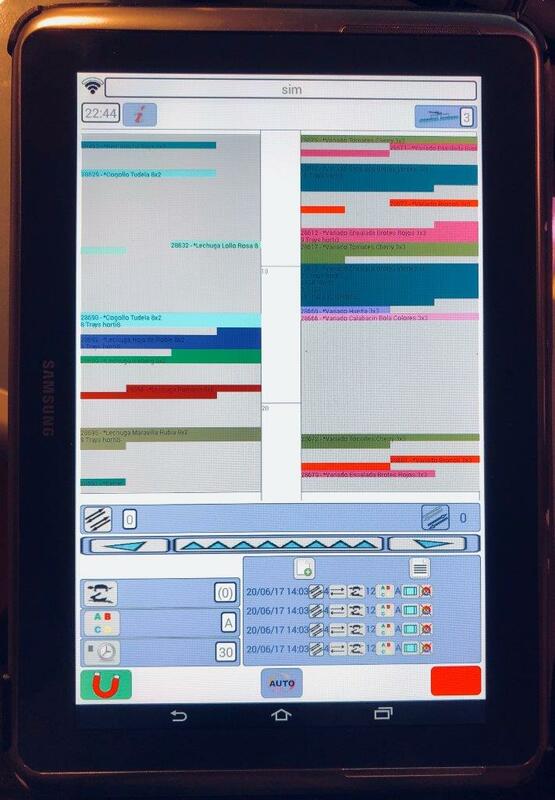 This is a planification tool, also to manage the tracking easily. 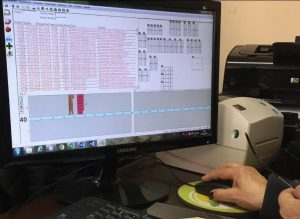 It is possible to program the quantity of water, in litres per tray, per order, adjusting automatically the Boom speed and the needed tours. 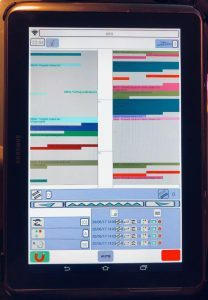 It’s possible too, with the WiFi technology, to record all the info of the tasks (CE, PH, speeds, flows, pressures, and so on.) and share it decentralized. The Conic Soft records all the Irrigation tasks and treatments made in every order, having a full tracking. The RF300 helps to take decisions. Hishtil will install, this Spring 2018, in their new Mexican Nursery, the RF300 Irrigation Booms together with the new Seeder Line PRO335, spreading the Mexican Market with high quality grafted seedlings. Conic System, Sant Boi Llob. (Barcelona), March 19, 2018.